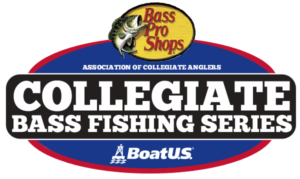 AFTCO continues to be excited to be a part of the Bass Pro Shops Collegiate Bass Fishing Series. 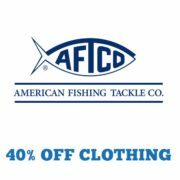 Family owned and operated by three generations of the Shedd family, the American Fishing Tackle Company is a market leader in shorts, performance shirts, technical woven shirts, outerwear, fleece, hats and big game fishing tackle. AFTCO created the world’s first ever pair of fishing shorts in 1989 when they introduced the legendary M01 Original Fishing Shorts, still the world’s most popular fishing short. 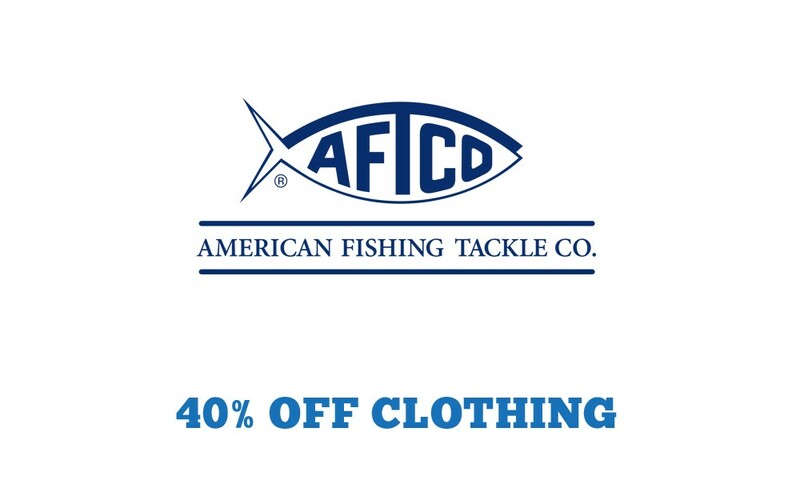 As part of AFTCO’s support of college anglers, they are eligible for a 40% on clothing available on their website. Contact college@carecotv.com for more info on AFTCO’s discount program and to get your code.